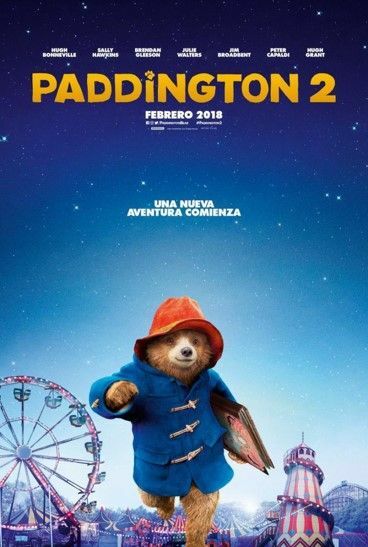 Join us for Paddington 2 (2019). Run time: 1hr 44 mintues. Snacks provided.